“How does the SunSDR2 PRO perform in a multi operator contest environment? We wanted to test the PRO in the toughest possible environment, a multi operator contest effort at a contest super station. 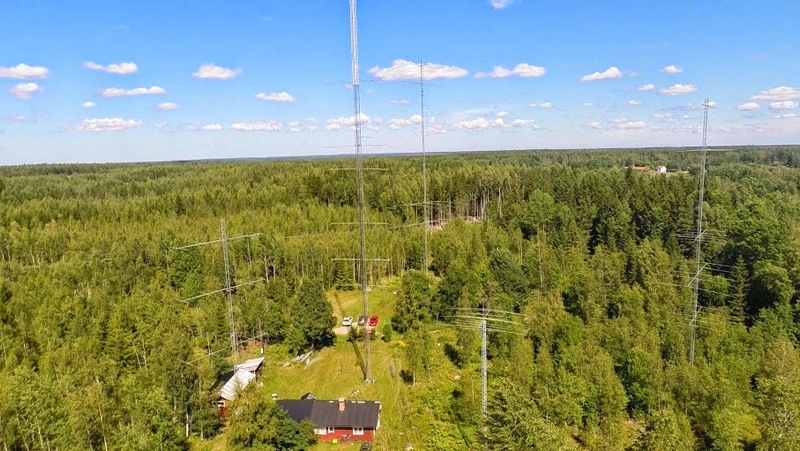 SM3SGP, the owner of SK3W invited us to take part in a Multi-Two effort in CQWW SSB where we got the chance to run the PRO in a tougher environment than most DX’ers will ever experience.